On Thursday afternoon, app-enabled, on-demand delivery service provider Postmates filed paperwork with the U.S. Securities And Exchange Commission (SEC) to take its shares to public markets, according to an announcement from the company. Postmates said in the statement that the “size and price range for the proposed offering have not yet been determined.” Now that the U.S. Federal Government is open (for now) the SEC will engage Postmates in a rigorous review process, after which point the company can go public. Postmates is opting for a more traditional route to IPO—the road show, underwriters, etc.—unlike some companies (like Slack) which may pursue a direct listing on public exchanges. Bloomberg reports that Postmates hired JP Morgan Chase & Co and Bank Of America as its lead underwriters for this IPO. JP Morgan is reportedly the lead underwriter for another on-demand, app-driven, transportation service: Lyft. Its latest round sheds some light on what Postmates could be valued if and when its shares hit the market. 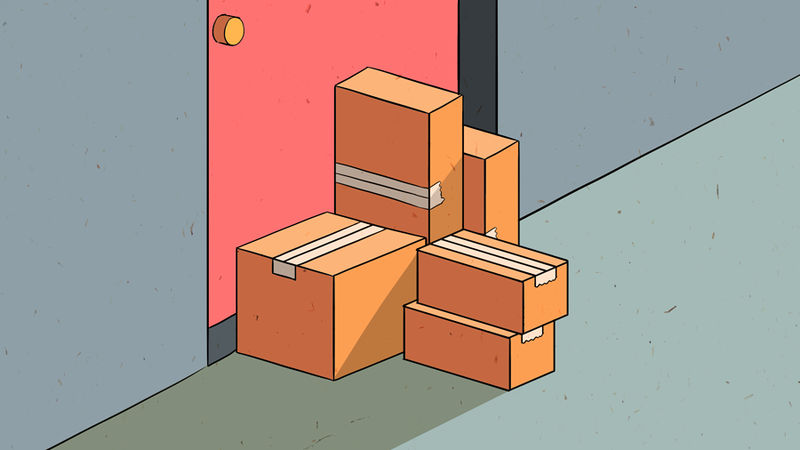 The company’s most recent funding round—announced roughly one month ago—came in the form of a supergiant $100 million Series F, which valued the delivery company at $1.85 billion. 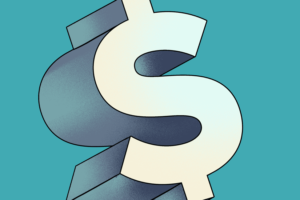 To date, Postmates has raised $678 million in combined venture capital funding. Postmates’s prior investors include Matrix Partners, Uncork Capital, Founders Fund, Spark Capital, Tiger Global Management, and others. The company was founded in March 2011. Postmates participated in AngelPad’s accelerator program in its spring 2011 batch. According to Crunchbase data, AngelPad followed on its initial investments through the company’s Series D round. Postmates would be AngelPad’s first portfolio company to exit via an IPO. Since launch, Postmates says it’s scaled to nearly 3,000 U.S. municipalities, as well as to Mexico, and connects a quarter of a million merchants with customers who want goods delivered. Postmates has an exclusive delivery partnership with Apple Inc. and also facilitates grocery delivery for Walmart.